London's High Court has dismissed a lawsuit against Google that sought $1.3 billion in damages from the search giant. 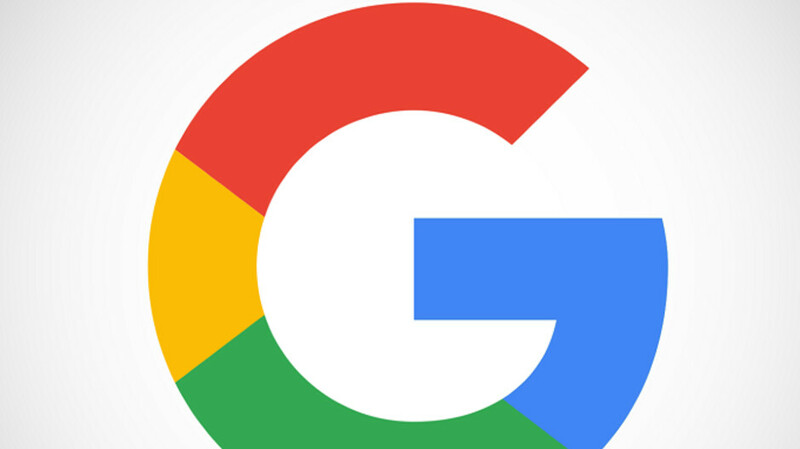 The class action suit claimed that Google collected internet usage data from 5.4 million Apple iPhone users in order to serve them ads based on their online preferences. The suit was filed last year by a group called "Google You Owe Us," and states that Google used a workaround to avoid the security settings in mobile Safari that block third-parties from tracking cookies. Judge Mark Warby tossed the case after ruling that the facts, as presented, did not support the $1.3 billion in damages claimed by the "Google You Owe us" group. In a class action suit (called representative actions in the U.K.), a plaintiff files a suit on behalf of themselves and others who have the same claims against the defendant. There are reportedly 20,000 members of the class in the U.K. action. Leading this group is former Special Advisor to the Prime Minister Richard Lloyd, and he had already cut the group's damages demand from the equivalent of $4.3 billion USD to $1.3 billion USD prior to the dismissal of the suit. "Today's judgment is extremely disappointing and effectively leaves millions of people without any practical way to seek redress and compensation when their personal data has been misused. Google's business model is based on using personal data to target adverts to consumers and they must ask permission before using this data. The court accepted that people did not give permission in this case yet slammed the door shut on holding Google to account. "-Richard Lloyd, class action member suing Google. In the U.S., Google settled a similar claim that it used the Safari bypass to keep track of iPhone users' internet usage in the states. That settlement cost the company $39.5 million. Was thinking the same thing. Wouldn't this be an Apple issue? Maybe, but I was being a little sarcastic in post one. I have no doubt that a law suit like this would also be thrown out as it would be a much much longer shot IMO. I love how Alan leaves out a very important fact. Like the data information came from Safari's loop hole, and the data tracking information was between August 2011 and February 2012, or 6 months. As if it was worth the initial 4.5 billion or £750 or $980 per user. IPhones didn't even cost that much back in 2011. Then it was dropped down to £1 billion, but now it's tossed out. Poor reporting once again from Alan. Anything to make Apple or iPhones come out on top. You're saying that, if a burglar breaks into your house, you should actually press charges against your locksmith? Safari belongs to Apple. You think they didn't know about it? Leo, No I don't think that would make sense at all. Yet In todays law-suit happy society I was suggesting "maybe they could try". I never said it would be a legitimate suit. Re-read my post from a perspective as if I put a ;) or /S at the end. I guess I have to work on making the sarcasm more obvious... Cheers. People might actually believe that nonsense (see the dude above, former known as techie :)). Cheers to you too! The real problem is that Apple bothers to save this data in the first place. If they didn't save it, there'd be nothing to steal. So, more or less these people were not suing anybody (everybody) who was taking their data, they were just suing Google for being Google. That's not a proper lawsuit. They should either sue everyone that collects this data or no one. It's like if your house gets burglarized by a black man and a white woman, then you only press charges on the individual not of your favorite race or gender. It's not right, everyone should be accountable, regardless of personal preferences. Apple does not save that data. I, for instance, had my location identified on my Safari browser, because Google already saved my router data before I made the settings; normally, Google should have deleted that data, but it didn't right away. And even if I allow Apple to save my data, that doesn't give Google the right to access it (it's like parking my car on the street: that doesn't give anyone the right to just use it as one sees fit). I don't know the law in your country, but in mine the victim can only press charges against whom he/she wants (I don't have to sue both Vodafone and T-mobile, if they overcharged me, I don't have to sue both Apple and Google, if they misuse my personal data). It might not be right but it is legal and in courts we deal with legal matters, not moral ones. Agreed!!! Apple is the company that needs to plug the loophole just as they would anything else that they deem to be a breach of security. However, I doubt Apple will be doing that anytime soon since Google paid Apple $9 billion this year to remain Apple's default search engine. Well said. Apple probably keeps said hole open so they can keep getting Google's money. Apple claims that their users aren't the product which is bs. But wasn't it technically on IOS or in other words approved by apple? I'm more astounded at how much they wanted. The original suit was asking for the equivalent of $795 per affected user. An iPhone wasn't even worth that back in 2011. But data is worth far more though. Why does the IPhone price matter? Use an Add Blocker. You will never see an advertisement. So Google or Apple will stay on zero data to cash out.